We are a resource center for all women, men, and children who seek assistance to free themselves from domestic violence and for those who have been affected by sexual assault. We provide legal assistance, counseling services, a safe and secure house to escape a violent situation, legal and emotional advocacy, a 24 hours 7 days a week helpline, and much more. All of our services are free of charge to victims and survivors of domestic and sexual violence. 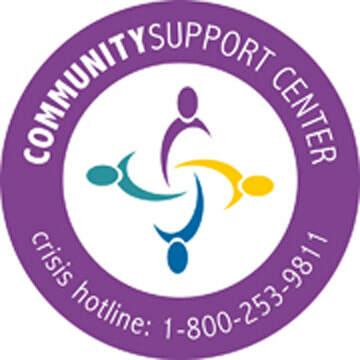 If you are in a crisis situation please call our 24 hour hotline 1-800-253-9811. If you need assistance and would like to talk to one of our staff members please call 406-683-6106 during regular business hours 9-5 M-F.